Hello! My name is Dylan, but everyone calls me Tym (Pronounced Tim). 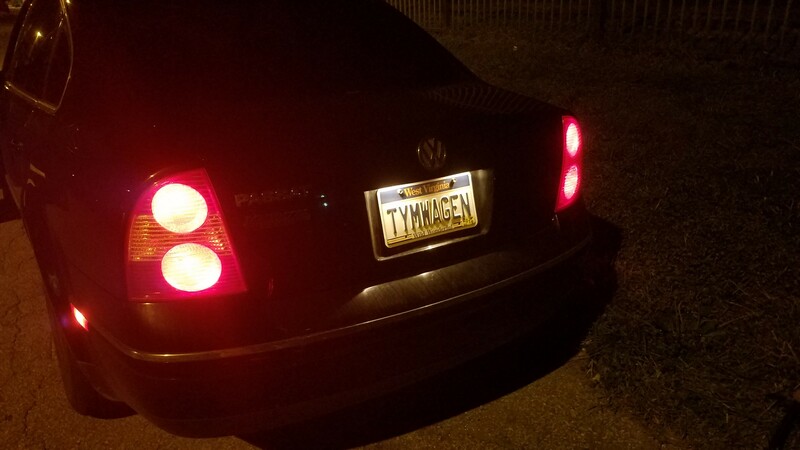 I "joined" the VW community back in February when I bought my little 2003 Passat 1.8T. Honestly I wasn't expecting how awesome this car is. I just found it when I was looking for a beater for a new job I was starting, but this car ran better than anything else I own. But now, she's starting to give me problems. It went from nickel-and-dime stuff to spending hundreds just to keep it running. I'm not going to post details here, but I'm going to have a look around here before smashing my head through a brick wall. Well anyways, thanks for having me! Yep, it's a fun ride.. but not for the non-mechanically inclined! When you're working on it, just remember how fun it is to drive.. I've got a 2003 1.8t wagon, great ride, love it still after over 12 years. Don't know what issues you are having, but this forum + a VCDS scanner will go a long way toward solving your problems. mine is been more in the shop than driven, but then again they are really confortable to drive, that i why i havent gotten rid of it. Hey, everyone. I kinda disappeared for a bit there, life got me, big-time. I just want to say I didn't want to post my issues here because it was the introduction forum, and didn't really know how the rules worked here. The issue I was having when I joined here has something to do with the MAF sensor, and I *think* I know what the problem is. I replaced the MAF and accidentally severed one of the wires to the harness plug, and now the car thinks its running too rich. Now I'm having a problem with the front suspension; I had to replace the a wheel bearing and removed the passenger steer knuckle, aaaaand the two upper ball-joints separated during disassembly. I bought an entire front suspension kit and am now in the process of replacing all of the control arms, tie-rod ends, and sway-bar links. I know how to do all of that, but now I can't get the upper pinch bolt out of the steer knuckle to remove the upper control arms on the other side. 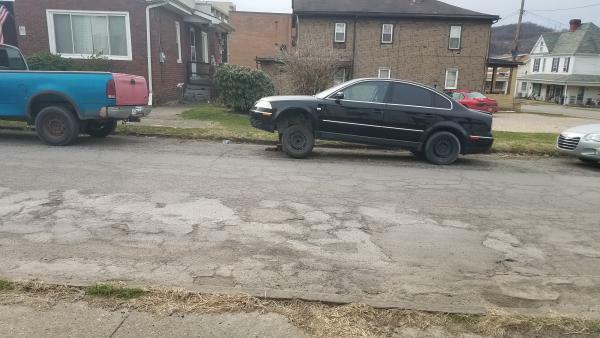 My poor Passat has been on jackstands for the past month and I've been driving that old ugly Ford truck because of it.